Dark Valley is joining forces with the great team at Hobart Brewing Company to present an evening of Tasmanian and Scottish independent whiskies. 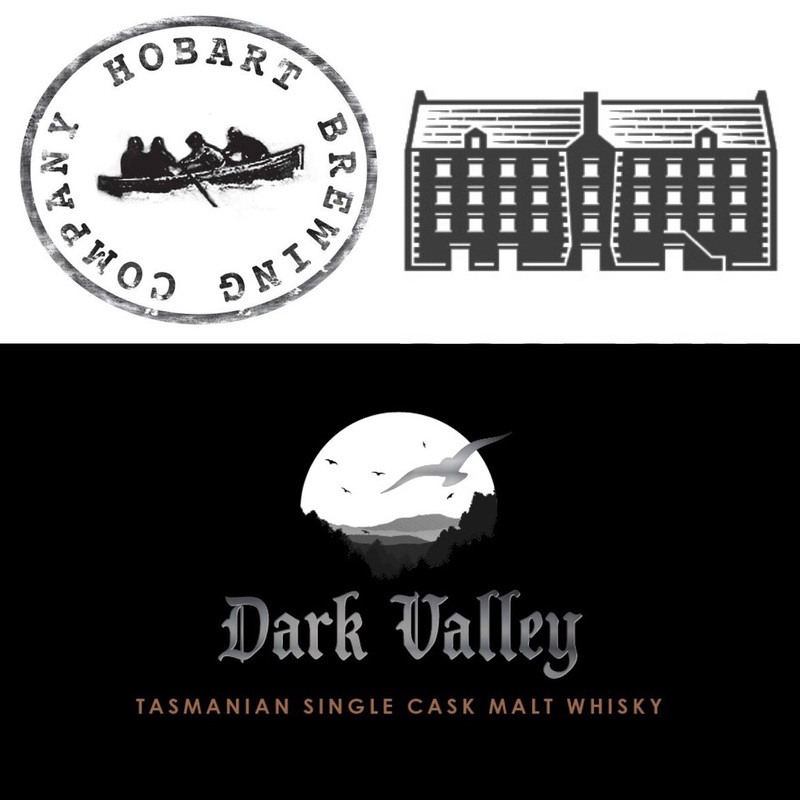 Our MD Alex will present two Dark Valley drams and two Scotch Malt Whisky Society (SMWS) bottlings, each matched perfectly with a beer from HBC. Your ticket will entitle you to four whiskies and four beers, along with some tall tales. Other excellent HBC beers will be available to purchase from the bar. HBC has very generously allowed us a private space for tasting so there will be no queuing for the bar.